M-Pesa is the most popular online payment gateway in Kenya as well as some other countries. 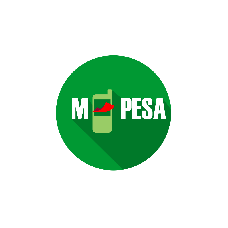 M-Pesa (M for mobile, Pesa is Swahili for money) is a mobile phone-based money transfer, financing and microfinancing service. It allows users to deposit, withdraw, transfer money and pay for goods and services easily with a mobile device. The service has been lauded for giving millions of people access to the formal financial system and for reducing crime in otherwise largely cash-based societies.